Obesity Timebomb: What is queer fat activism? I think I would agree with that definition. 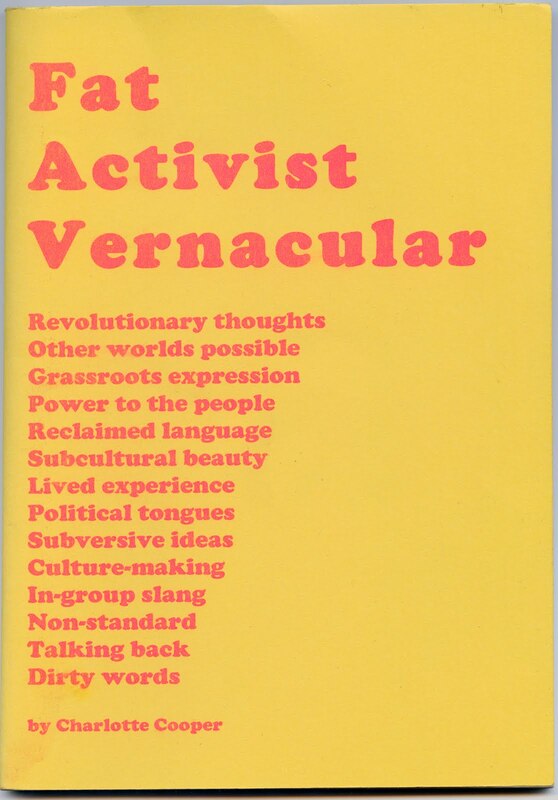 I definitley think that I have a different outlook because of my anarchistic, feminist principles and queerness. 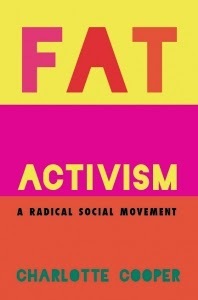 I think a variety of ideas and structures is healthy, and I think that we cannot all have the same ideas about liberation so accepting the differences in our activism and ideals, but still supporting each other, may be the only way that fat activism can work. Hmmm... food for thought.